We have a long-established relationship with Brighton & Hove City Council, working with them over many years on a variety of projects. We provide them with tailored, intelligent security solutions. The new Housing Centre at Moulscoombe is a building the council share with Mears, the company who provide council property repairs. 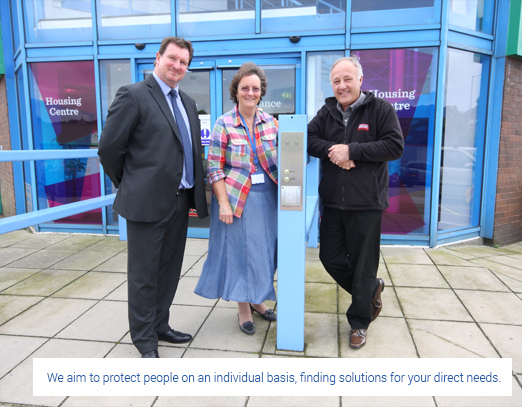 The building required a bespoke intruder and panic alarm system, CCTV and Access Control. We are delighted to be chosen to provide and maintain these systems. To ensure 24/7 protection, the new CCTV system was required to provide clear and accurate images in the day and at night. External cameras monitor the perimeter of the building, the cameras include Infra-Red illumination to ensure excellent pictures even darkness. Internal Bosch dome cameras monitor the internal areas of the building, the footage captured is monitored and recorded on a Digital Video Recorder at the reception desk. The DVR is also connected to the Council's IT network to enable off-site viewing at any time. 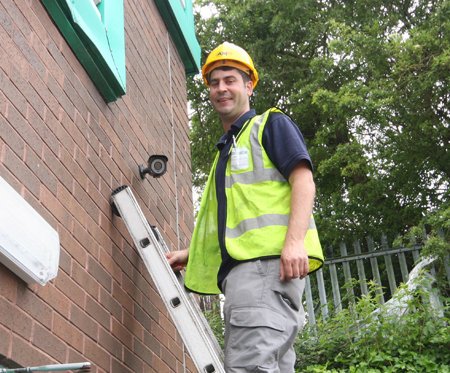 Alongside the CCTV install, Salto access control was included in the brief which was created as a further extension of the existing access control system across the council's property.